For those of you a-religious, or nominally so, this blog’s content might seem like a world “far, far away, in a distant galaxy.” If not relevant to you, it might at least be entertaining. In Part-2 I reflect upon the religious culture that, despite my wish at times to extricate myself from, is part-and-parcel of my identity as U.S. citizen and Texas resident. I note the culture’s entrenched belief in mankind’s sinful nature, an ever-present, yet at times subdued consciousness of an End Time (return of Christ and punishment of the wicked), and a corresponding need to enlist fear and fire as proselytizing motivation when “love” alone fails to change a “sinner’s” heart. Love and Fear, then, were, and continue to be frequently juxtaposed themes. And in my experience, Fear (and Fire) has dominated North American evangelical consciousness, and regrettably has been one of our chief exports to the world. Regrettable, that is, in terms of how fear and a perceived imminence of the End Time or Last Days has influenced our treatment of people and cultures different – i.e., as a means to an end. 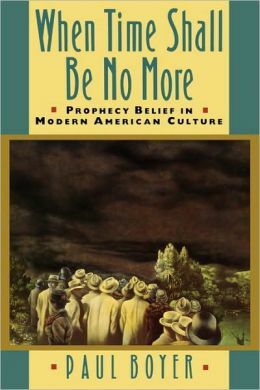 If you discount Colenso’s journal as a mere snapshot of 19th Century colonial and missionary history, then read When Time Shall Be No More, which details Americans’ obsessive preoccupation and speculation about prophecy and End Time. Many of us grew up, and continue to live in a social, political and religious culture that has been heavily influenced by a Puritan / Protestant-evangelical tradition. The Southern United States, in particular, the so-called Bible Belt, still evidences this overt evangelical consciousness. 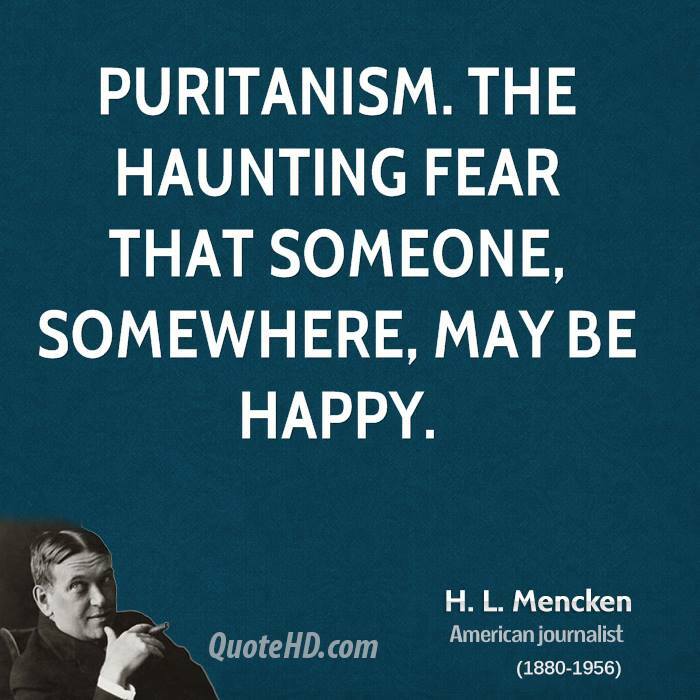 It seems that humanity is so void of good inclination, so morally deprived, that inciting fear (and shaming) are the singularly effective provocateurs to soliciting confessions of remorse/guilt, thereby paving the way for divine forgiveness. As a so-called “born again Christian,” myself, I don’t agree with this lopsided view of human nature, since the Bible, in my opinion, speaks equally if not more to humanity’s creation “in the image of God,” and therefore humanity’s immense created potential for good as evidenced in socially transforming, larger-than-life personages. Yes, this includes Jesus, a carpenter’s son, but also Muhammad, a merchant and trader (we could list any number of religious founders, from Sikhism to Baha’i), Nelson Mandela and Mohandas Gandhi, lawyers, and, of course, Martin Luther King, Jr or Desmond Tutu as clergymen, Rosa Parks, NAACP secretary, Mother Teresa (of course), Anne Frank, and scores of other notable women and men. Such a negative assessment of human nature also doesn’t substantiate my personal life of faith, which experientially benefited from a decidedly more feminine and maternal metaphor of God (see my blog Two Words); one that depicts an Ultimate Reality’s patience, kind-heartedness, and all-encompassing love, rather than the millennial’s old patriarchal, judicial and capricious view of God. Despite my unwillingness to embrace, or at least, fixate on mankind’s sinful nature, I do understand the mindset and appeal of conservative/fundamentalist faith (Christianity shares similarities with Islam at this point), particularly given the everywhere evidence of “the evil that men do” against fellow humanity, and the desire for a sense of inner security that a belief in absolutes falsely promises. What good news and hope there is in the gospel message, then, is often overshadowed and contingent upon whether you’re fearfully contrite enough to say “I’m a sinner,” or “my bad” as Adam Sandler humorously expressed his own missteps. A new, “born-again” life is said to occur when you . . .
-Hear through some means (usually through preaching/proselytizing) the gospel message offering forgiveness and a new life . . .
-Feel enough remorse (guilt) about your sinful nature and sinful deeds . . .
-That you acknowledge and confess your wretchedness . . .
-Plus, have faith to believe that Jesus is God’s only Son, who died in order to ransom you from the clutches of the evil one, who, incidentally, is the prime instigator behind all your bad thoughts, actions, and life’s misfortunes . . .
-Because God’s redemption can only be experienced singularly in and through Jesus . . .
-After all, “narrow is the gate” into heaven. 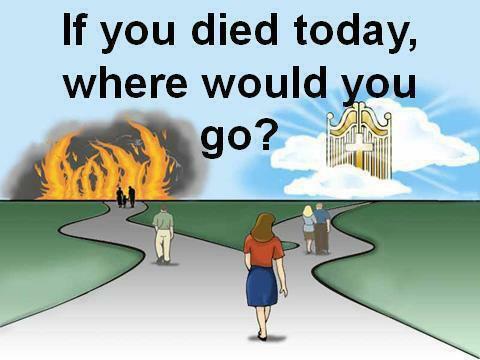 -If heaven’s gate is enlarged to include any different-from-Christian people, say, mere “lovers and doers of truth and goodness” (*the many kinds of individuals Jesus, himself, and the Bible commend for their faith and righteousness), then how will Christians know for absolute certain that they, themselves, have met the conditions for heaven? -Therefore, Christians need “different” faith and cultural antagonists to mirror what is allegedly “non-biblical” in order to assure them by negation that Christianity is the only and true way . . .
-Furthermore, by obeying and following so-called prescribed and biblically mandated “salvation steps” . . .
-Then, and only then, will a person have assurance that God’s righteous anger has been mitigated, and that eternity is a certainty. Any notion of “biblical truth” (a favorite phrase for absolute truth among Bible Belt Christians) incidentally, is a misnomer, because all truth is interpretive, reflecting more one’s social, economic, educational, political and life experience, than so-called objective/absolute truth. Like the apostle Paul acknowledged, himself, there is truth that is provisional, personal, and truthful, as in seeing in a mirror dimly, but you cannot legitimately claim it as singularly absolute because you are not God, nor can you even make that claim for the Bible because then you would be guilty yourself of bibliolatry – the worship of the Bible. Truth must play out in the market place of life, where you’re free, even encouraged to advocate for your understanding of truth, demonstrate through your life and actions its authenticity, and make emotional appeal from your personal experience. In Part-3 I’ll attempt explaining how my understanding of “salvation” has changed from my 3rd grade pie-in-the-sky understanding. 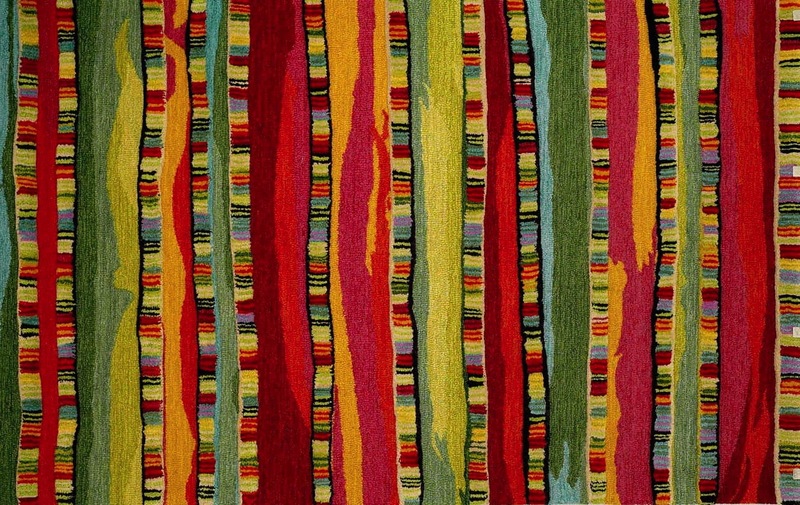 My current spirituality and sense of being “saved” is indebted to the many valued perspectives and life experiences I’ve shared over the past 15 years with the religious and cultural “different Others.” I’m grateful to have been forced through graduate studies to journey beyond my single Baptist perspective and tradition (single color rug) to a symphony of different perspectives and testimonials, each one, yet collectively, trying to express in language and symbol the ultimate meaning we’ve discovered about the inexplicable realities and meanings of life (mosaic colored rug).